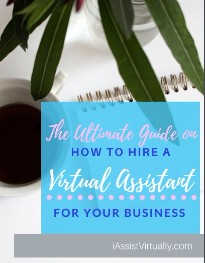 A virtual assistant (VA), or virtual executive assistant (VEA) is an assistant who works remotely. Whether it be from home, on the road, at a coffee house or shared office space, VAs get their work done in a different location than you. 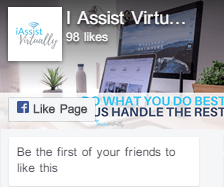 Virtual assistants have specialized services or provide a broad range of administrative task management. An OBM is an Online Business Manager who demonstrates the combined skills of VA and Project Manager providing a high-level experience by managing all aspects of an online business virtually, including overseeing of projects and maximizing efficiency and productivity of specialized team members. 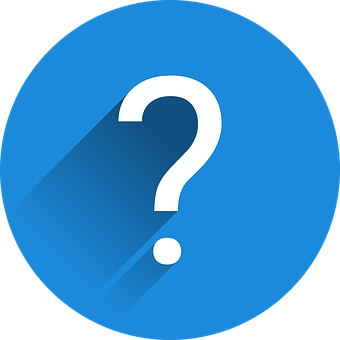 WHY NOT HIRE AN IN-OFFICE EMPLOYEE? Virtual assistants (whether general VAs or OBMs) will save you money. They work in their own space with their own tools and that means no overhead or office expenses for you. VAs are small business owners who manage their time and resources well and won’t need you to provide them with perks such as fancy equipment, water, bathrooms, electricity and lunch breaks. That means less hassle for you because they are set up and ready to work. If you hire an employee, you have to pay for taxes, payroll processing, human resources, training, and adequate office space. This usually includes a phone, desk, computer, paper, printer, ink, copier, scanner, and whatever else they need to work. You are footing the bill for vacations, health insurance, sick days, personal days, holidays, overtime, training, and before you know it you have NO MONEY LEFT. Employees are expensive. When you partner with us, you pay for the services you need. That’s it. How much do you value your time, sanity, family, freedom? Can you put a price on those things? Of course, it’s worth it. The money you save is a bonus. Learning to let go and delegate to a professional and competent virtual expert will feel scary at first, but will allow you to focus on what you WANT to do, not what you don’t. We’ll provide an easy to understand welcome kit including a contract, policies & procedures outline, and if desired, an NDA that covers our company and yours. You never need to worry that any of your information will be sold, shared, or compromised. We ask that each of our clients use LastPass for keeping data and passwords safe. In this day and age, you can’t be too careful when it comes to data protection, password encryption, virus protection software, and security. Once we agree on a working relationship, you’ll receive an invoice for services upfront via Paypal or Square. Invoices are due upon receipt. All work for charities and veterans will be discounted at 10%. No catch. Straightforward pricing on each package. You can expect honesty and transparency. If we can’t perform a service or think someone else can do it better, we’ll use a team member or refer you to another service provider in our network who specializes in your specific need. We ask each of our clients to provide a testimonial after several months. Our reputations as servant leaders are priceless and we’d love for you to recommend us. In fact, if you do refer a new client, we’ll discount your next month’s package and you’ll save 10%!